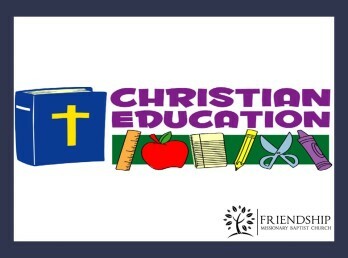 The primary mission of the FMBC Christian Education Ministry is to equip and assist each member to become a mature believer of Jesus Christ through corporate and personal study of God’s Word and healthy fellowship with other believers. We believe every member should be a part of an age-appropriate bible study group. Evangelism – Inviting others to belong.